The Plastik’s Half off Sale. Annual 50% off sale of INWORLD ITEMS ONLY. Fricking huge sale, 50% off of everything inclusing accessories, skins, horns, mesh, and new releases. This sale is for me to find out what’s going to be retired or not because i have an entire store’s worth of new inventory to release- over 45 new releases of high quality, gorgeous rigged mesh, horns, and accesories. This sale will go on until July 25th, my birthday! Bring your friends and grab the immense savings while you still can. 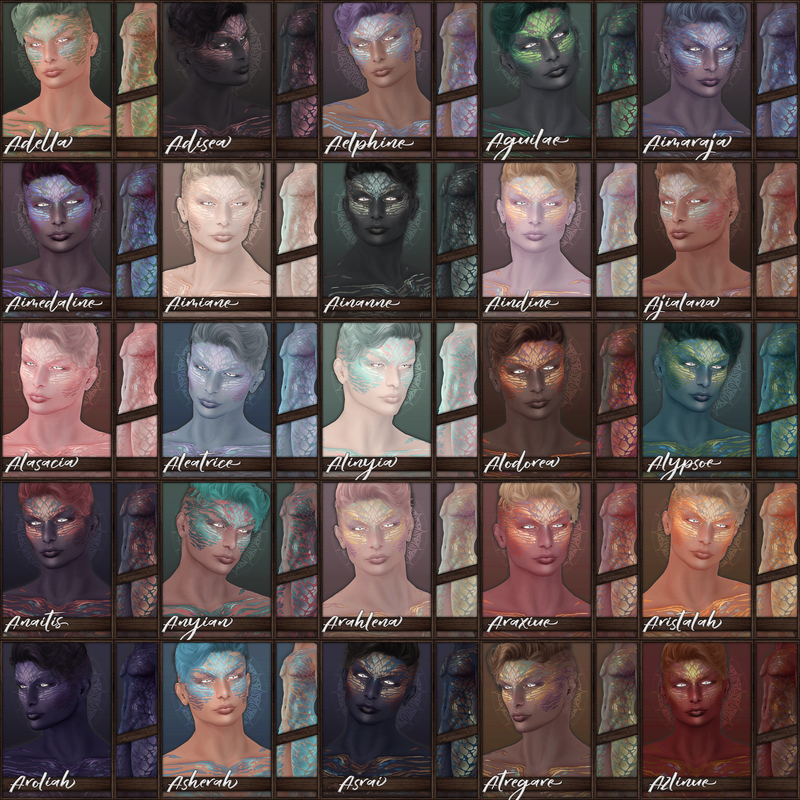 All items on the discount wall (Past events, FLF, LS, and etc) are all 149L, even the skins. 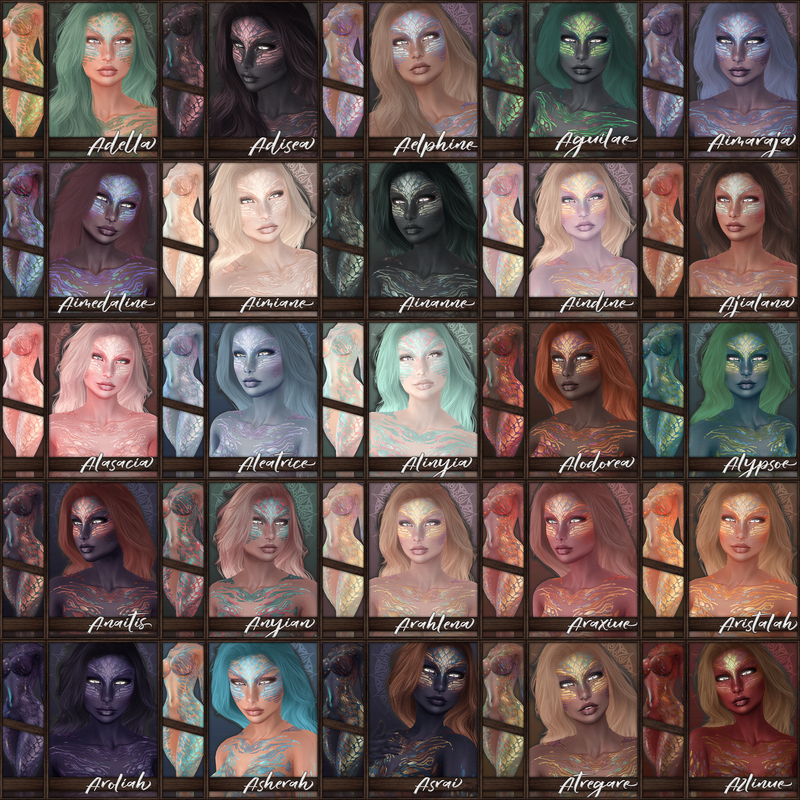 All Skins (Lionheart, Ataciara, Aleria, Vaelian, Averian, Fantasy and Elven Skins, Halloween and holiday skins included) are ON SALE. Please note that the only thing NOT ON SALE are the PETITES MESH AVATARS. Come check it out at Plastik! ~ by Vae on June 26, 2013.